Nikita is using Smore newsletters to spread the word online. "Good Mornings!" is a social alarm clock. It revolutionizes the waking up experience. We know how important it is to hear "Good Morning" when you wake up. 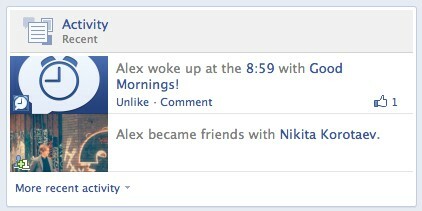 Now your friends on Facebook are able to say Good Morning to you and make your day way better! In the morning you will wake up with the "Good Morning" music of our choice. 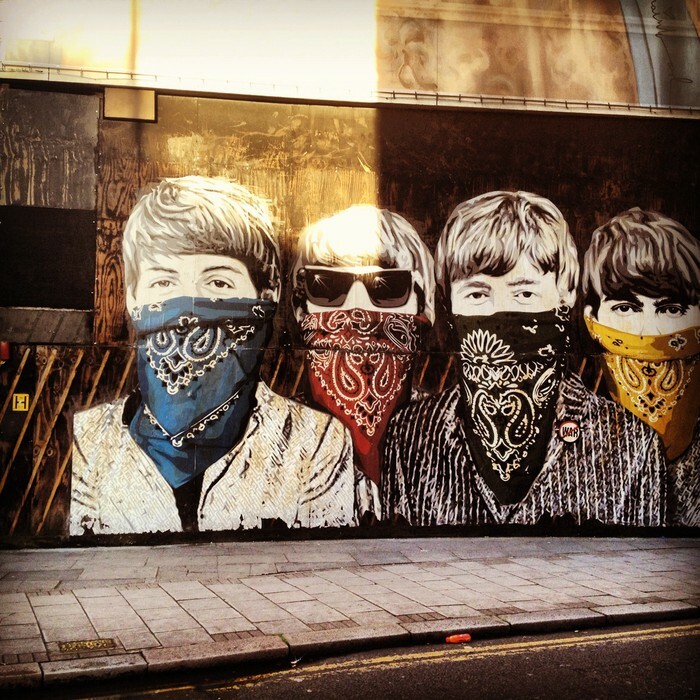 Every day different music! 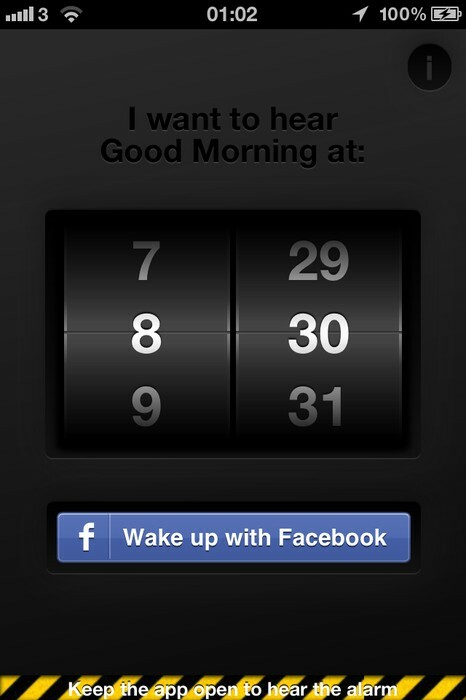 After you stop the alarm music, we post activity on your Facebook Timeline saying that you have woken up.